Dr Raghavan Unni is a highly experienced Orthopaedic Surgeon with special interests in adult lower limb surgery. 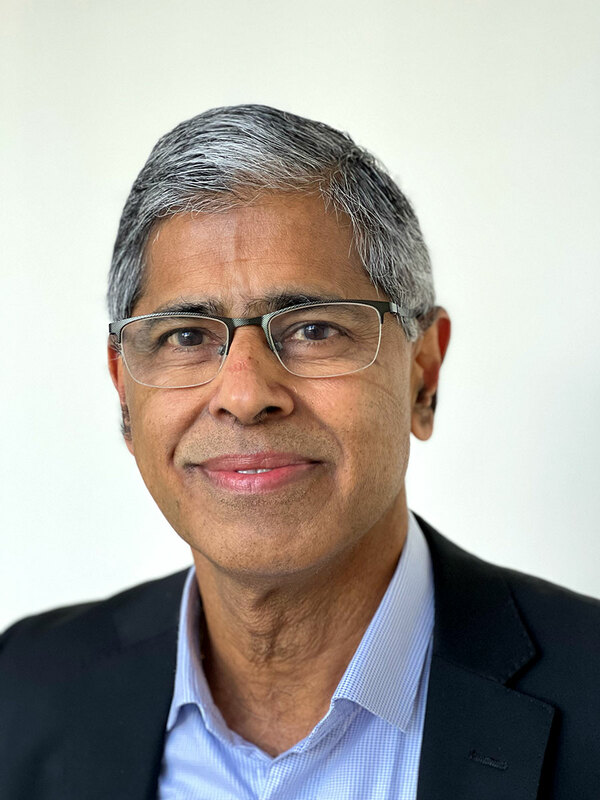 With more than 20 years’ experience in orthopaedics, Raghavan is actively involved in education and teaching and is a tutor at Melbourne University through Western and Northern Health. He has held the post of director of trainees at Western Health and also the director of Research for all Victorian Orthopaedic trainees. He is currently an assessor for the Victorian Audit of Surgical Mortality. 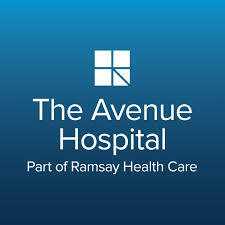 Raghavan completed a fellowship in trauma and Arthroplasty at the Royal Adelaide Hospital before moving to Melbourne in 2000 to work in both rural and metropolitan areas. He is a Fellow of the Royal Australasian College of Surgeons and a member of the Australian Orthopaedic Association. Raghavan encourages close collaboration in a patient’s care between all health professionals to improve communication, maintain safety and optimise patient outcomes. He is happy to speak with physicians to offer pre-referral advice, answer any specific clinical queries you have, or assist with an urgent consultation for your patient. Raghavan is multilingual and can also speak Hindi, Tamil and Malayalam.